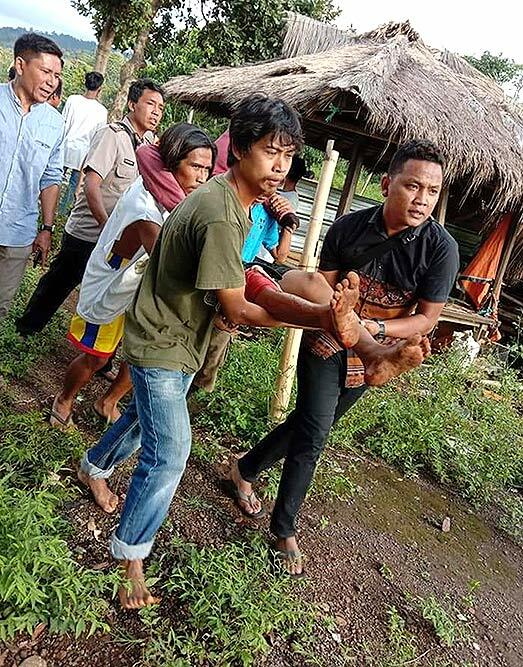 People carry an injured earthquake survivor in Bayan, North Lombok, Indonesia. 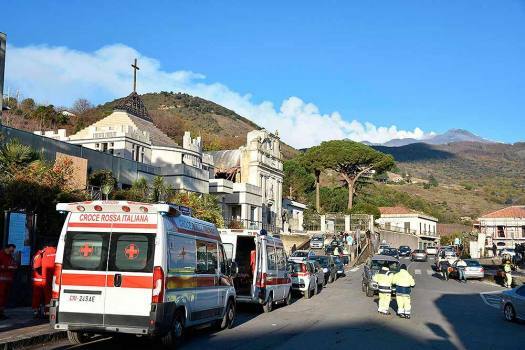 Ambulances and rescuers vehicles are parked near of the heavily damaged church of Maria Santissima as plumes of smoke come out the Mount Etna volcano in Fleri, Sicily Italy. 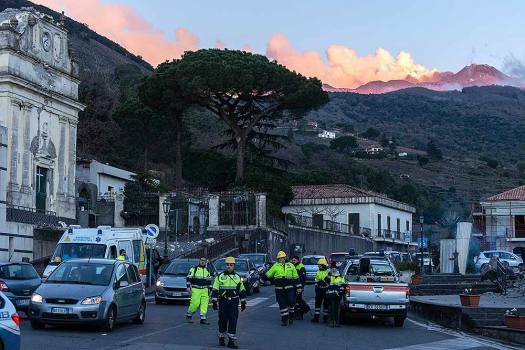 Italian Civil protection volunteers gather near the heavily damaged church of Maria Santissima as plumes of smoke come out the Mount Enta Volcano in Fleri, Sicily Italy. 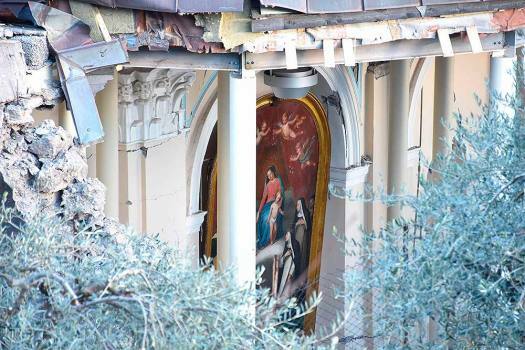 Debris stand near the damaged structure of a Church in Fleri, Sicily Italy. 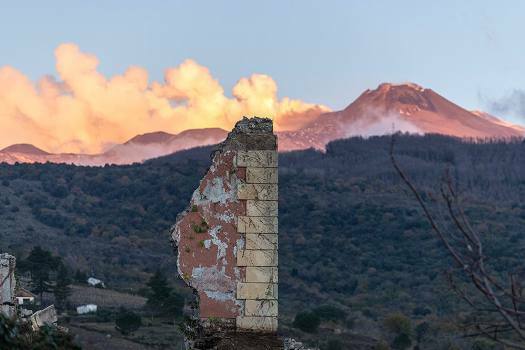 The remains of a collapsed structure are backdropped by plumes of smoke coming out Mount Etna volcano in Fleri, Sicily Italy. 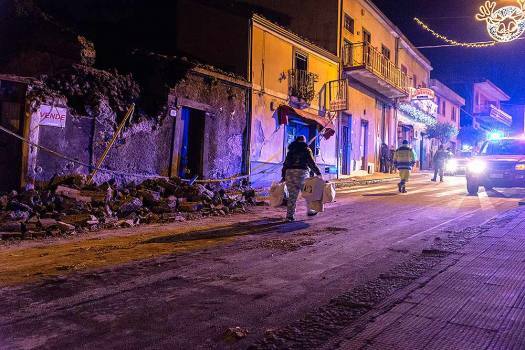 A woman carries her belongings as she walks debris of a partially collapsed house in Fleri, Sicily Italy. 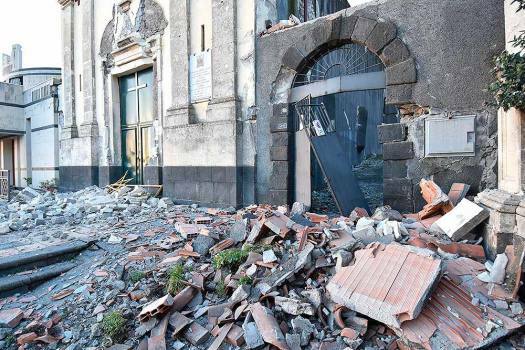 Debris stand in front of a damaged building in Fleri, near the Sicilian city of Catania, Italy. 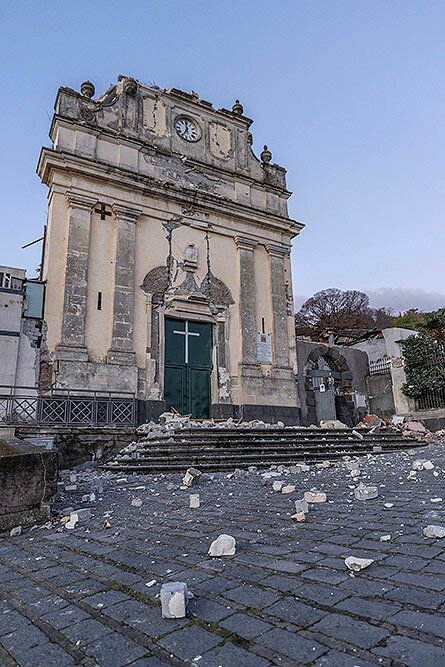 Debris stand in front of the heavily damaged church of Maria Santissima in Fleri, Sicily Italy. 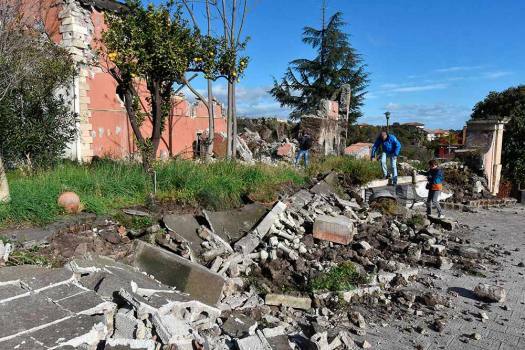 People walk past an heavily damaged house in Fleri, Sicily Italy. 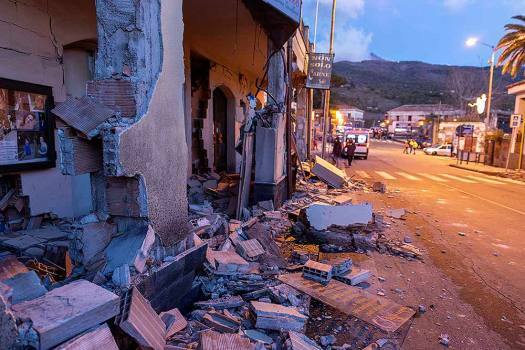 Debris of a collapsed wall are seen on the furniture of a damaged house in Fleri, Sicily Italy. 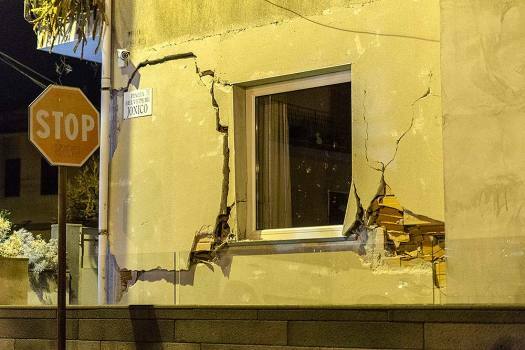 Cracks are seen on a wall of a damaged house in Fleri, Sicily Italy. 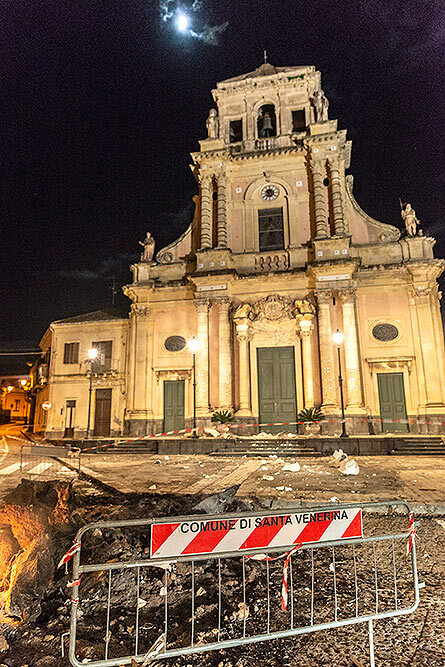 Debris stand in front of the damaged Sacro Cuore (Holy Heart) Church in Santa Venerina, Sicily Italy. 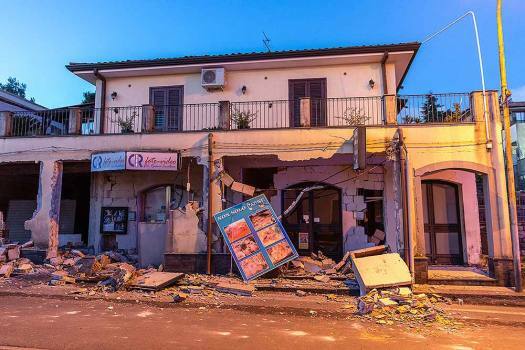 Debris sit on the street in front of an heavily damaged house in Fleri, Sicily Italy. 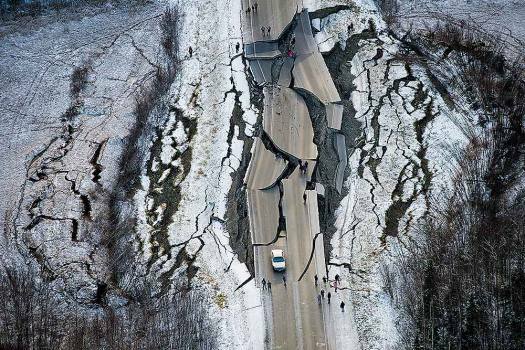 The earthquake was felt in some parts of Assam, Meghalaya and adjoining areas of the north-eastern region. 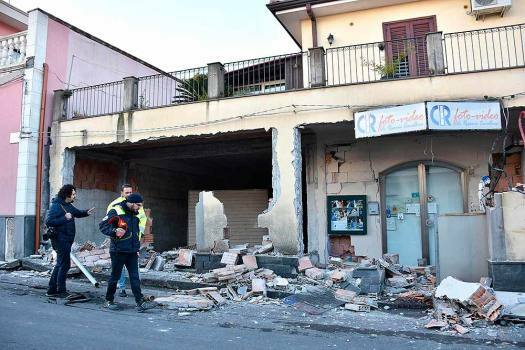 The first of the tremors was reported at 11.44 p.m. on Sunday and the last at 7.37 a.m. on Monday, the India Meteorological Department said. 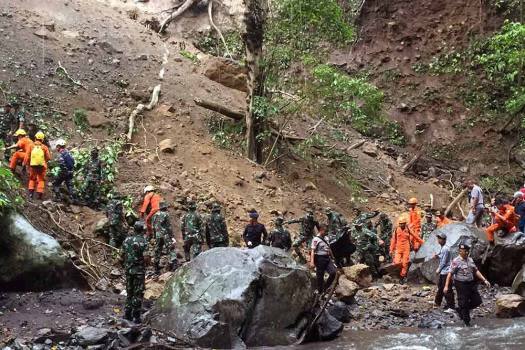 Malaysian victims were caught in a landslide with 36 others at the Tiu Kelep waterfall near Mount Rinjani. 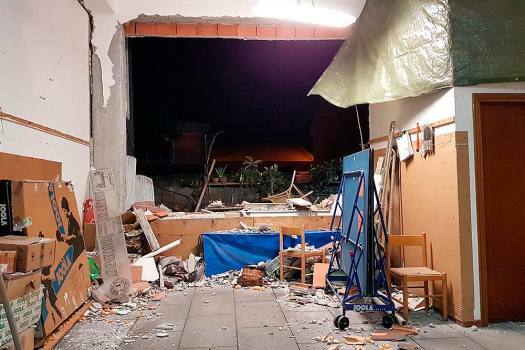 Tremors were felt in Delhi this morning for a few seconds after a 4.6-magnitude earthquake was reported in Tajikistan. 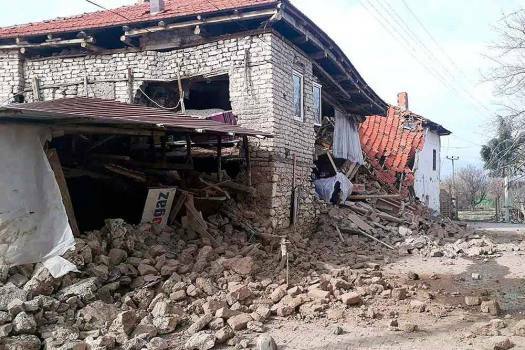 An earthquake of magnitude 5.6 on the Richter scale hit Jammu and Kashmir’s Kashmir region on Tuesday. The tremors were also felt in Delhi-NCR region. No casualties have been reported as of now. 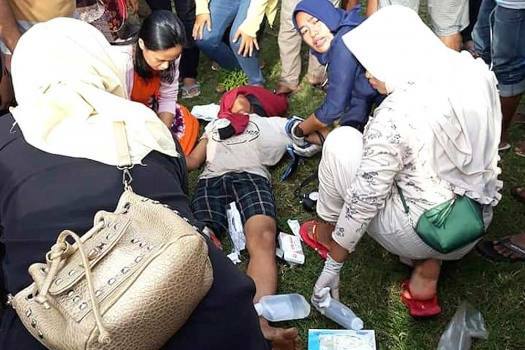 The region has been experiencing low-intensity tremors routinely since November, and a Central team had visited the district recently. 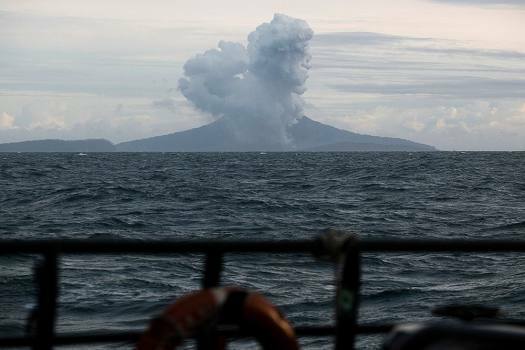 Indonesia is still reeling from a deadly tsunami at the end of December triggered by an erupting volcano in the middle of the Sunda Strait between the Java and Sumatra islands that killed more than 400 people.